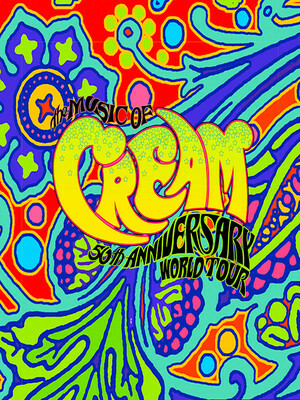 Rock band Cream dominated the Psychedelic rock scene during their 1960s reign. Today, their musically talented family will pay tribute to their legacy, with the band members children hitting the road to perform some of their biggest and most loved hits. 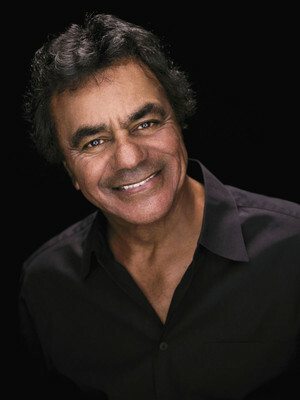 Johnny Mathis is a grammy award winning singer songwriter. For most of his career Mathis has focused his music in a jazz style but has since combined that with an easy listening style. He has persevered and flourished in his career despite the many obstacles that have come in his way including the rock revolution and artists like the Beatles. 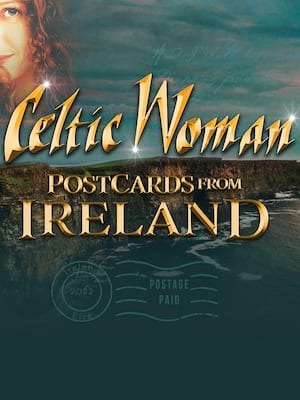 He is perfect for a relaxing night out and will have you humming all the way home. 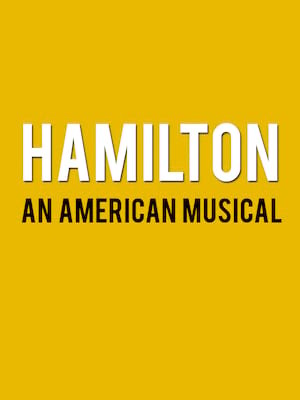 Named after San Antonio's top arts patron Jocelyn "Joci" Straus (the driving force behind the restoration of the Majestic and Empire Theatres), these two premier performing arts venues regularly feature Broadway shows, concerts, comedians, and other live events. 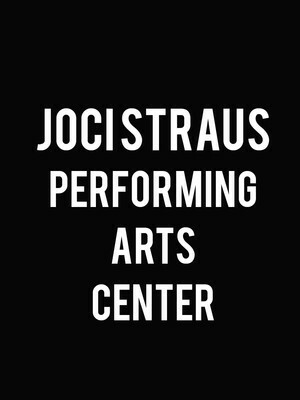 Please note: The term Joci Straus Performing Arts Center as well as all associated graphics, logos, and/or other trademarks, tradenames or copyrights are the property of the Joci Straus Performing Arts Center and are used herein for factual descriptive purposes only. 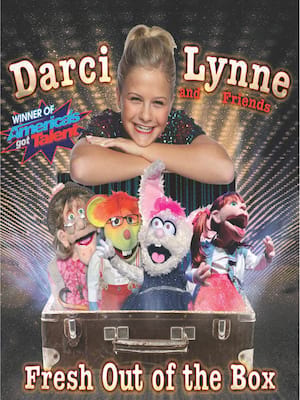 We are in no way associated with or authorized by the Joci Straus Performing Arts Center and neither that entity nor any of its affiliates have licensed or endorsed us to sell tickets, goods and or services in conjunction with their events.